Spacious 1-Bedroom Suite features spectacular views, expanded living space with wall bed and full kitchen. L/R & Bdrm have access to a private oceanfront deck. 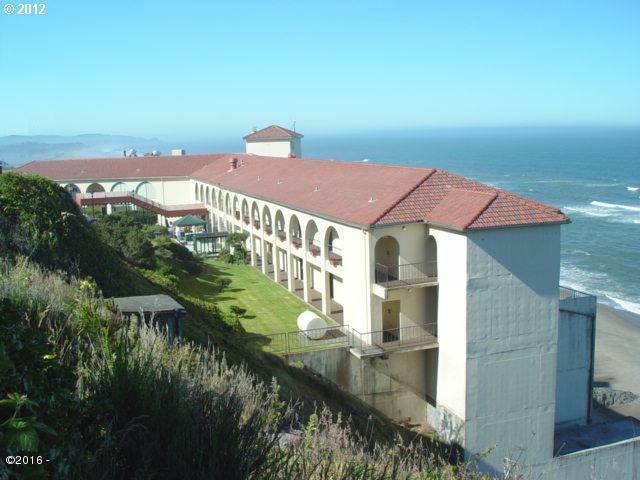 Inn At Spanish Head is an oceanfront resort hotel. Full-service amenities include the award-winning ''Fathoms'' restaurant & bar, beachfront pool/spa, on-site management, convention facilities, easy access to miles of sandy seashore & more!